Also known as Cork Tree. Height 6 to 8 feet, spread 3 to 4 feet. 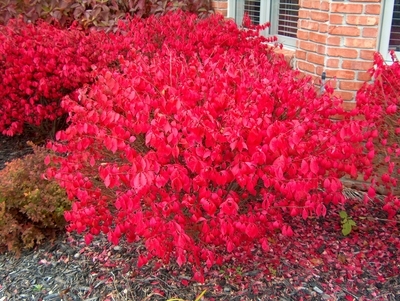 Dark green leaves, spring through summer, turn bright, clear red in fall. Corky ridges on flat, horizontal branches make this an interesting plant in winter. Excellent hedge plant, space 4 feet apart. Growth is dense, compact and needs practically no pruning. Ordinary to good soil. Average moisture. 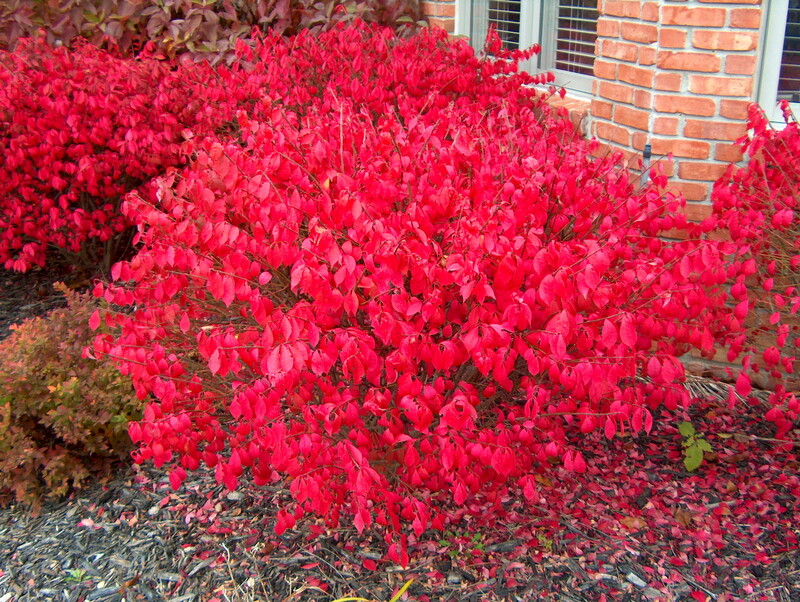 Has best fall color in full sun. 6-18 inches at time of shipping. Ships bare root items will arrive within 1-10 days from date the plant(s) are ordered.